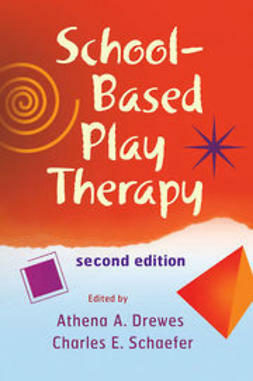 The fully updated and revised Second Edition presents an A-to-Z guide for using play therapy in preschool and elementary school settings. 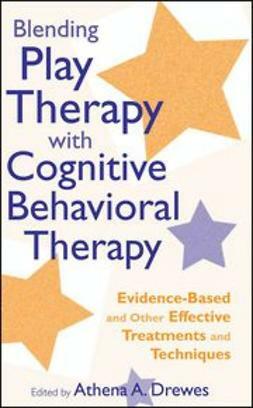 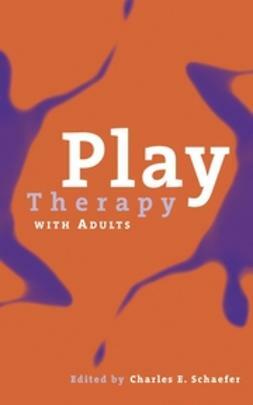 This comprehensive reference covers why and how to implement a play therapy program in school settings; play-based prevention programs; individual play therapy approaches as well as group play; and play therapy with special populations. 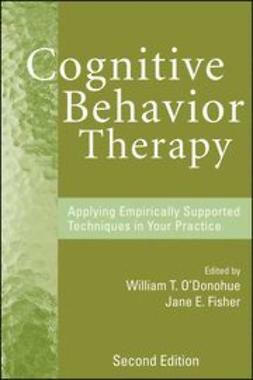 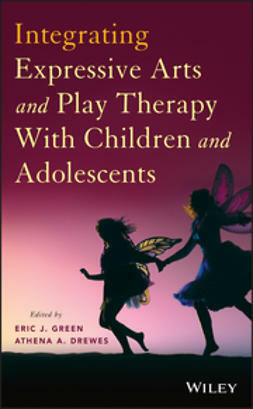 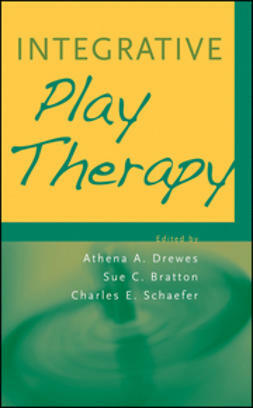 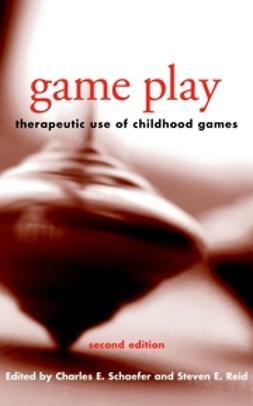 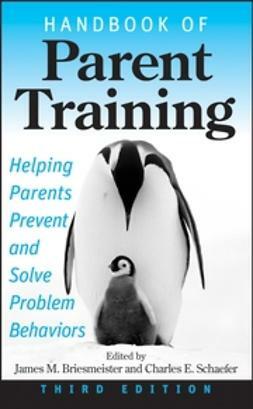 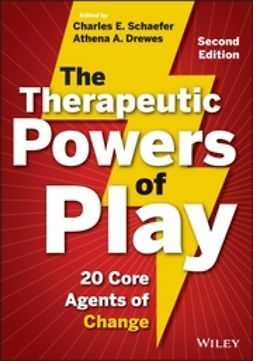 Co-edited by proven authors and acknowledged experts in the field, School-Based Play Therapy offers school counselors, psychologists, social workers, and teachers the latest techniques to develop their own creative approaches to utilizing the therapeutic powers of play.